We are pleased to announce that Next Generation Logistics, Inc. has joined the Blockchain in Transport Alliance (BiTA). Founded in August 2017, the Blockchain in Transport Alliance is a forum for promotion, education, and encouragement to develop and adopt blockchain applications in the trucking, transportation, and logistics industry. As the pace of technological collaboration accelerates, NGL is excited about our membership with BiTA and the opportunity to interact with other members to improve the transportation supply chain. The integration of standardized transportation blockchain technology, couple with our partnership with p-44 leveraging API's and our transportation management solutions (TMS) will allow NGL to provide best in class technology, improved customer service, and increased efficiencies. 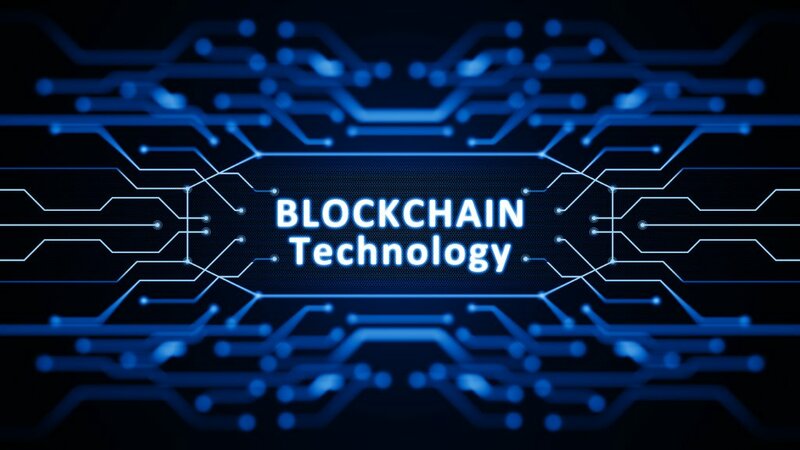 BiTA’s goal is for members to participate, discuss, create, and adopt industry standard uses of blockchain applications and to provide clarity and direction for the development of blockchain technology in the trucking industry in a manner that will create efficiency, transparency, and foster trust. BiTA standards are intended to create a common framework to help organizations develop and adopt blockchain technology. Next Generation Logistics, Inc. (NGL) is a Technology Based Provider Offering Managed Transportation Services, Transportation Management Software (TMS), and Supply Chain Consulting Services. NGL is a proud Microsoft Gold Certified ISV Partner.